ONE OF THE MOST FIERCEST THINGS I’VE EVER SEEN! 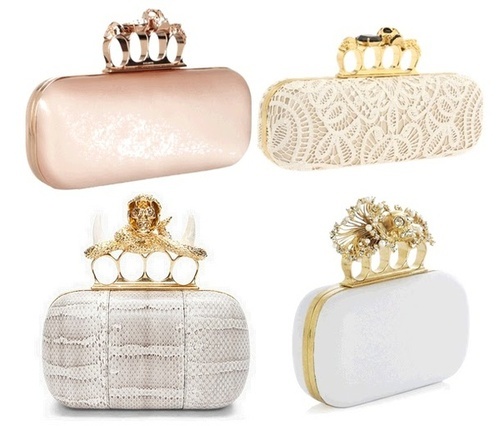 WHO NEW A CLUTCH BAG COULD BE SO GLAMOROUS? ALEXANDER MCQUEEN KNEW! 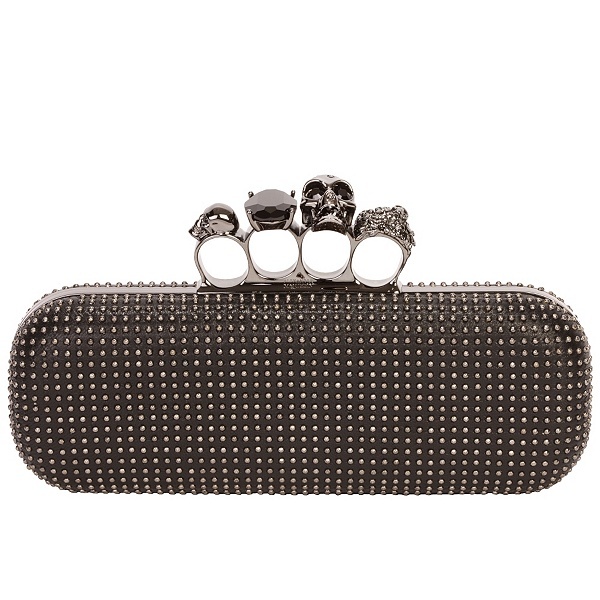 THEIR KNUCKLE DUSTER CLUTCH BAGS ARE HOT! PERFECT TOUCH TO ANY OUTFIT! CHECK OUT ALL THESE FAB DIVAS ROCKING THEIRS BELOW…. You can kill two birds with one stone with this bag (literally LOL) The bag gives the illusion that your wearing a gorgeous set of rings and carrying a hot clutch at the same damn time! Clever Fashion!! Beyonce is in love with them! Check her out in hers! So discreet when worn formally! Love this black one! Fallen in love with Kim Kardashians choice! Love the colour and the variety of rings that come with this one! Although Alexander Mcqueen has passed away, designers at the fashion house have kept the bag alive and have designed and released more! 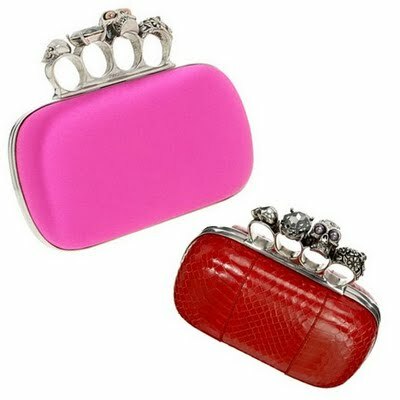 Mcqueen would be so proud! 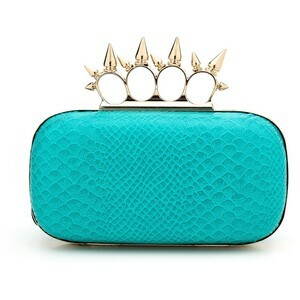 Cassie is also in love with the clutch! She has the mad swag to go with it to! She makes them look super dope! Cassie! Check out this close up! Shes rocking stiletto nails! Too much sense! Again! Same bag, completely different out, same damn effect! HOT! 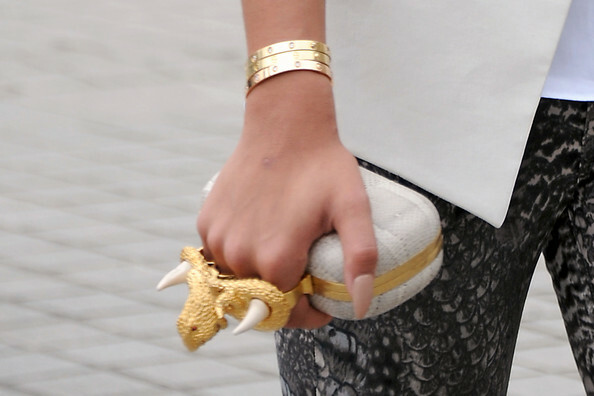 Clucth bag designers around the world have been inspired and have created the wildest clutch bags ever! How gorgeous is this one?! Urban Bling have designed this!!!! 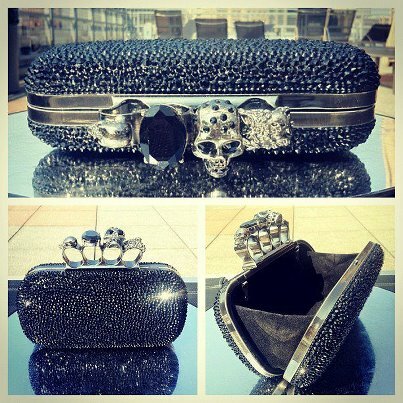 Swagged out with Swarovski crystals!!! Emotional! In all the colours you can imagine! 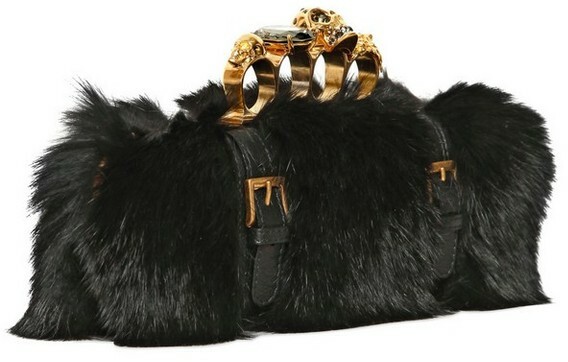 Alexander Mcqueen went in! The pink one is a winner! 10 WAYS TO WEAR WHITE PUMPS! These cluches are very well designed and are giving the look of as diamonds rings are attached to them when wear. 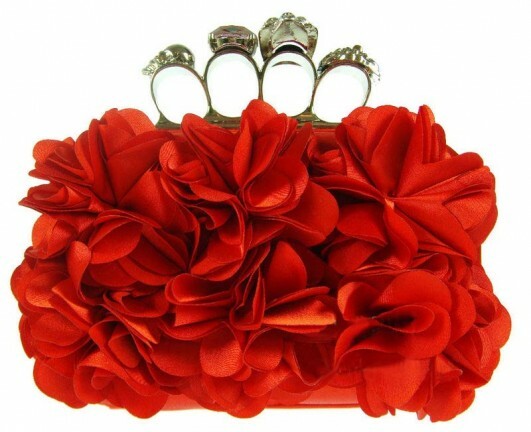 Almost all the cluches look splendid and add beauty to outfits worn by the celebraties.